Photo credit: Lovis Ostenrik & Noah Kalina. Categories: Contemporary Art, Installation, Street & Urban Art. 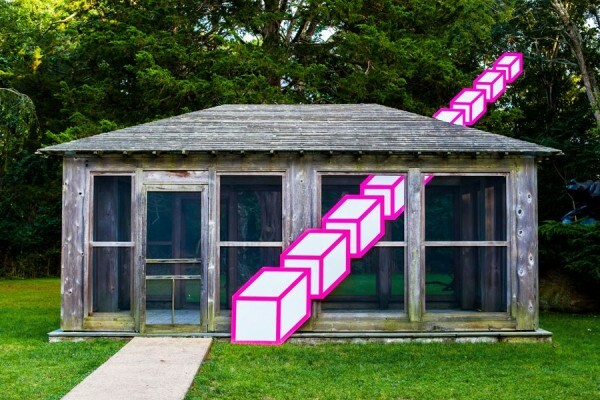 Tags: Aakash Nihalani, Contemporary Art, Hamptons, Installation, Street & Urban Art.